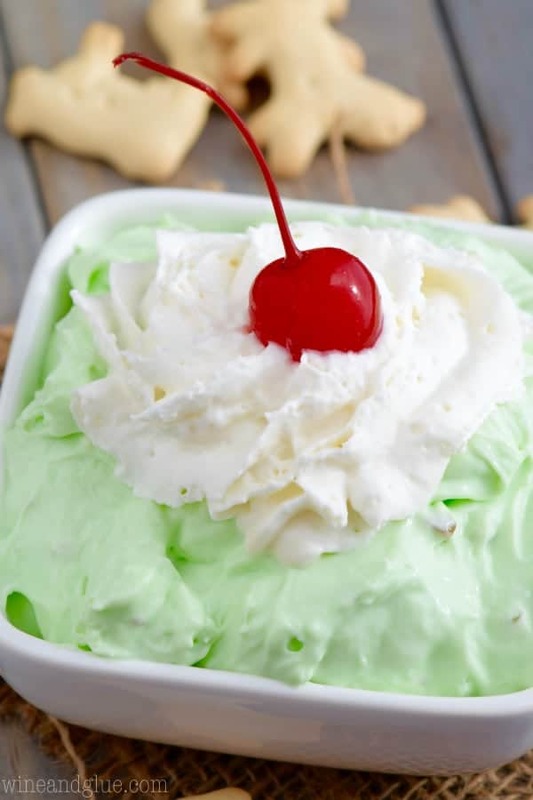 This Pistachio Cheesecake Dip comes together in minutes and is irresistible! 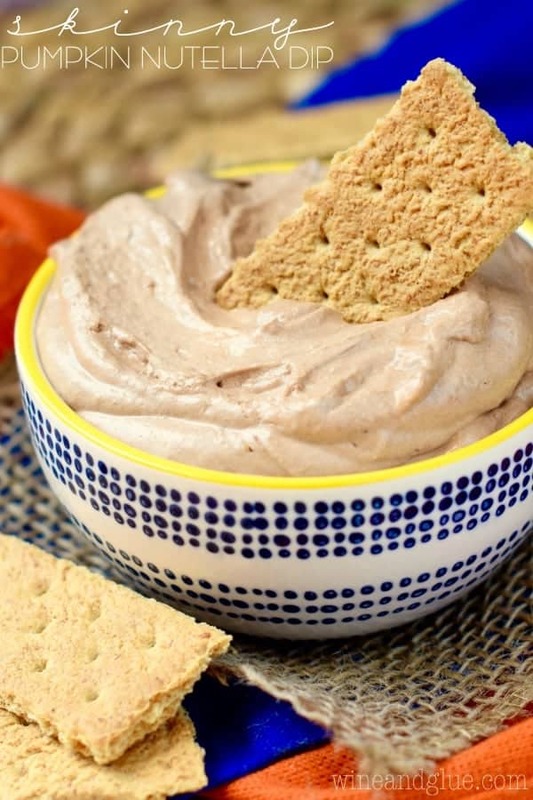 It is the perfect dip for you are going to be having a party because it is really only three ingredients and comes together in minutes! Serve it up next to other great appetizers and cocktails. This post first appeared over at Real Housemoms where I am a contributor. I died. It was just about the cutest thing ever. Which, to her credit, was pretty amazing timing. She is still stuck in the phase of constant screaming. She really needed a win so as to not be sold to the circus. The best part was once she figured it out, she just kept saying it over and over and over at maximum volume possible. Piper: BOP-A! BOP-A! BOP-A! BOP-A! BOP-A! So should we talk about this dip? You guys, it is BEYOND easy. And it was one of those where I tasted it to make sure it was delicious. And then I just . . . kept . . . tasting it. And did I mention easy? This is just pudding, cream cheese, and Cool Whip. Think of the endless possibilities! I went with pistachio, and it is seriously amazing. You really HAVE to have the cream cheese at room temperature. It will be really hard to mix up if it’s not. I like to leave mine out for about an hour or two cut up. 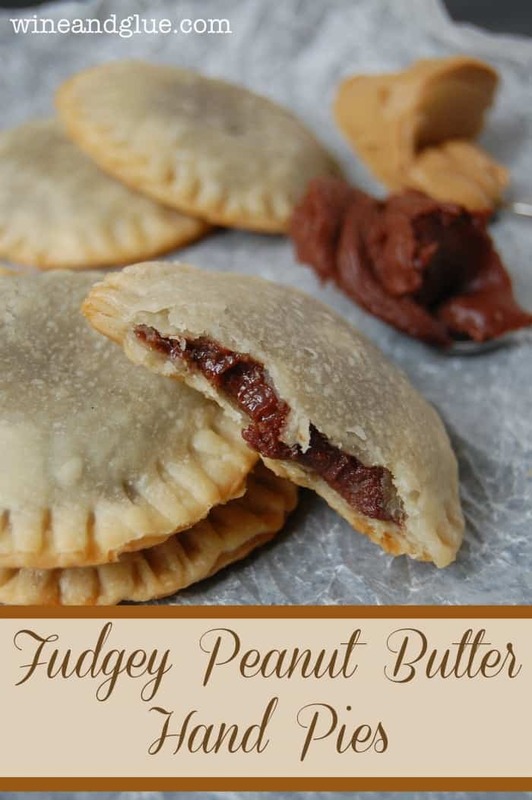 If you must, this recipe works with Lite Cool Whip, but it works a whole lot better with the non-Lite version. 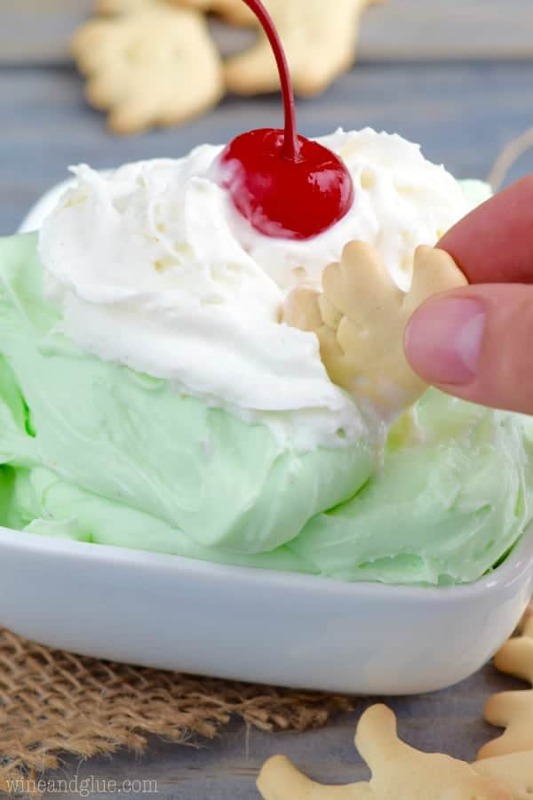 This Pistachio Cheesecake Dip comes together in minutes and is irresistible! It is the perfect dip for you are going to be having a party because it is really only three ingredients and comes together in minutes! Mix the ingredients together on high until well combined. 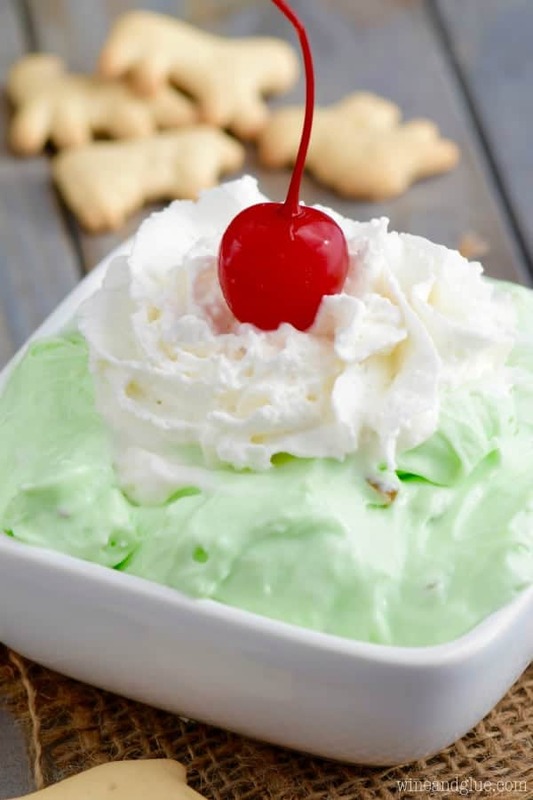 Serve with whip cream, a cherry, and animal crackers. I could go for a VAT of this today! Definitely! That would be delicious! Congrats on Piper’s big accomplishment! Such a cute conversation. And such lovely dip. I could face plant in this right now. So do you mix the 8 oz cool whip into the dip and then put additional cool whip on top? All 8 oz goes in the dip, I put a little whipped cream on top for the photos. It would be good without though. Make with cool whip. Serve with whip cream. Do you think this will flop if I use real whipped cream instead of cool whip? I’m worried that it would :/ Cool Whip has a stabilizer in it, where as when you whip heavy cream, it doesn’t stay that nice fluffy whipped state out of the fridge. You know? My philosophy for years has been when making a new recipe it MUST be tasted before serving, preferably the night before. It might be gross, or it might be divine and you’ll need to make more. This pistachio dip falls in this category and fortunately I have all the ingredients for two recipes!!! 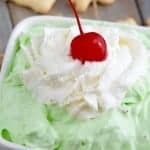 Can you use sugar free cool-whip; my husband is a diabetic. Hi Ann, I haven’t tried it with sugar free cool whip, but I don’t see why that wouldn’t work! This would be great on an ice cream cone also. My boyfriend loves pistachio anything do you think adding pistachios or walnuts would be good for a crunch? We add a can of drained crushed pineapple & a bowl & spoon! Grown kids fight over who gets the last of it at family get togethers. It ALWAYS has to be on the menu! Is it ok to make the night before? This should be fine the night before! What kind of cookies did you find to be the best with this dip?? I love it with animal crackers, but Nilla wafers would would be good too! I’m really sorry you didn’t like it Amy.